D&M Tile & Remodeling is proud to serve both residential and commercial remodeling and tile installations. Our experience and attention to detail is truly unmatched by our competitors. 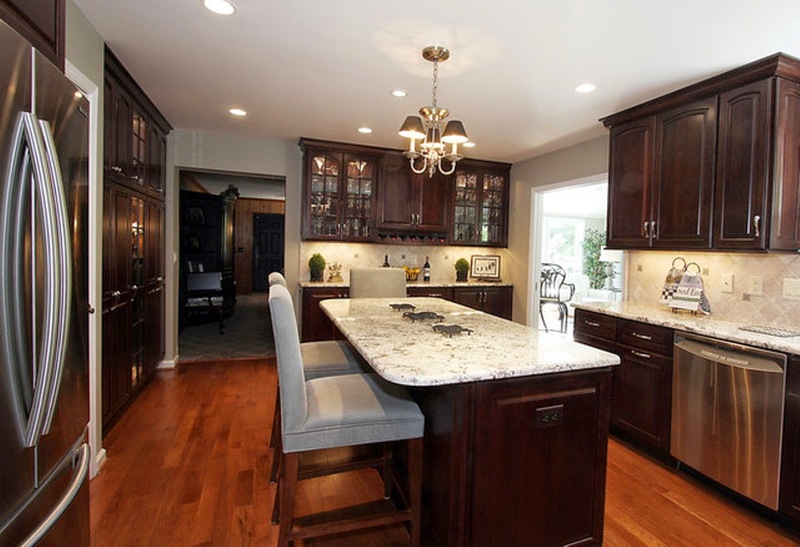 Let our experience and professionalism bring to the remodeling project you have always dreamed about! We install tile for your home or business to add beauty, value, and durability to your existing project. 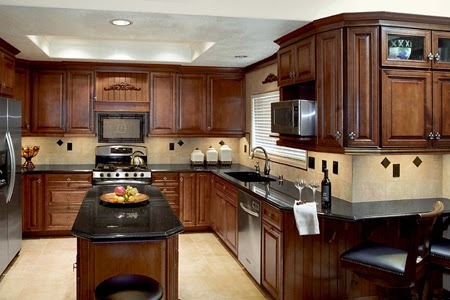 Our Remodeling and tile company offers custom tile design, tile installation, and tile repair. Not only do we do tile work, but we also do all types of remodeling and repair for kitchens, bathrooms, living rooms, Basements and more. 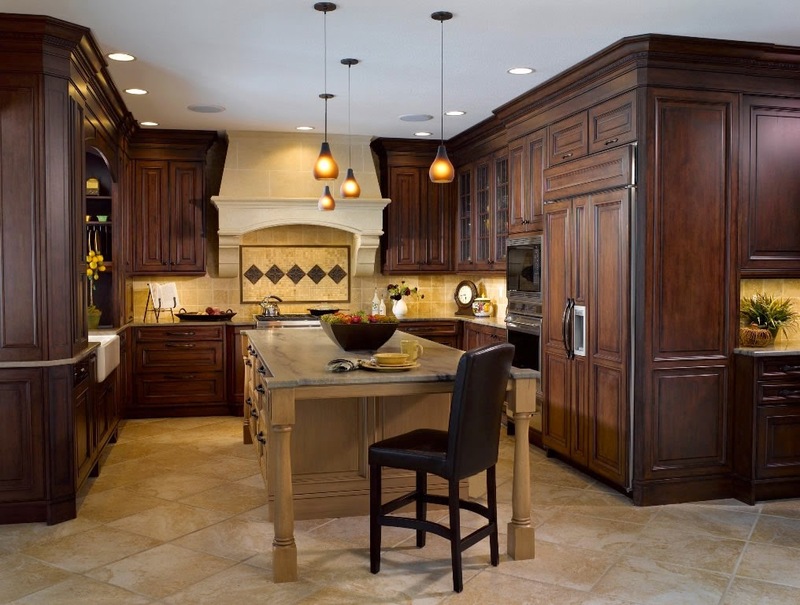 Our craftsmen are experienced in all areas of installation. We provide our customers with a free estimate and can usually schedule the work around your particular circumstances. We can work with any budget and ensure you get nothing but quality workmanship at the affordable price you're comfortable with. Contact D&M Tile & Remodeling Today for a Free Quote.